Thanks to an anonymous commenter who alerted me to the news that White Castle is now offering veggie sliders on its menu at some locations! Although I have seen the film Harold and Kumar go to White Castle, I have never actually set foot inside a White Castle. But maybe I will have to change that soon, to try out these new sliders - which are made with Dr. Praegers veggie patties (no word on whether they are vegan or not, some of Dr. Praegers products are vegan while others are not). 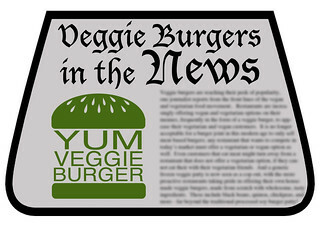 Supposedly they are only available for a limited time, as the fast food chain is just testing them out as a menu item - but hopefully they will realize the importance/benefit of offering vegetarian options, and make it a permanent menu item! Has anyone tried these sliders yet? What did you think?